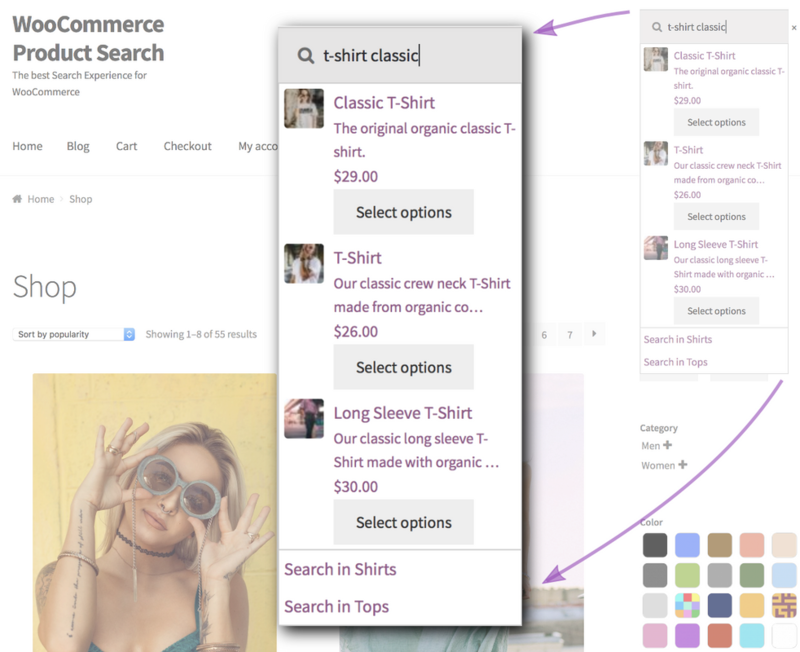 WooCommerce Product Search Extension: adds new search features like search relevance and instant search to WooCommerce. The perfect Search Engine for your store helps your customers to find and buy the right products quickly. Your customers will love your store for this, because it makes getting to the products they want to buy easier than ever. The Live Search Field allows customers to find products as they type, along with images, price information and they can add the product directly to the cart. Type, click & buy … it’s that easy. 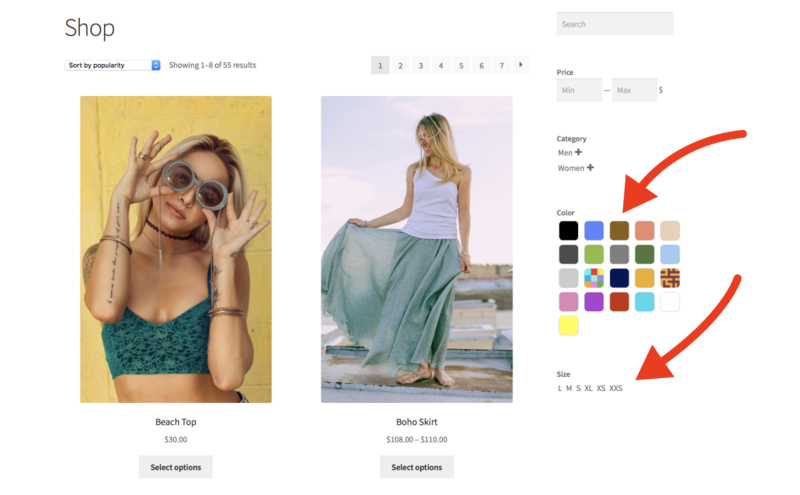 Our live filters take care of showing updated results on the shop page while your customers search by keyword, price range, use categories, tags or any product attributes to narrow down the results. 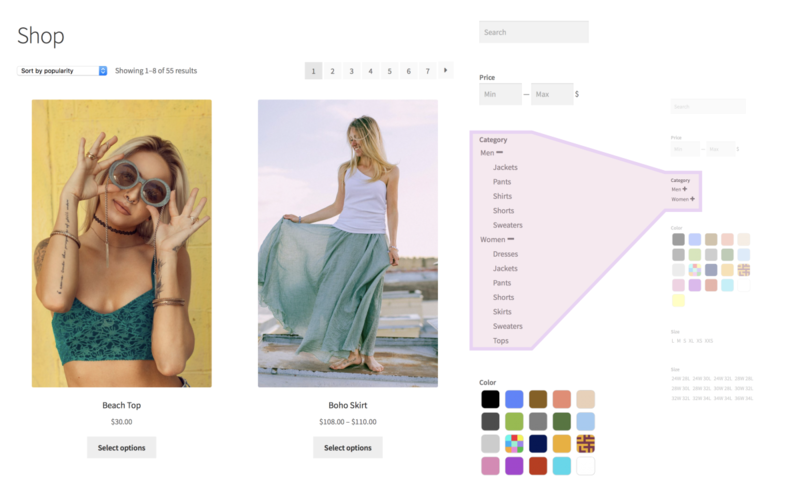 With a no-fuzz automated setup that integrates smoothly with popular themes, Storefront and child-themes included, your customers will have a truly delightful shopping experience. Let them enjoy how easy it is to find the right thing in your store. Gain valuable insights on what your visitors are searching in your store. 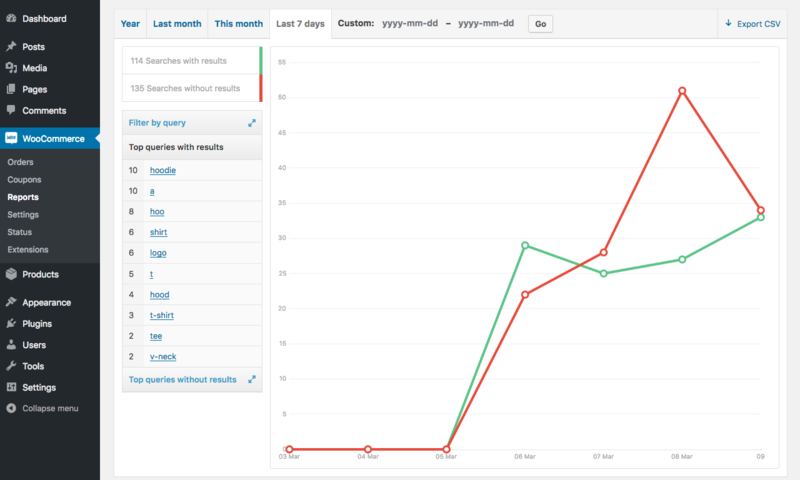 See real-time and historic product search activity and relate it to your marketing efforts. Discover what your customers are searching for, what they can find and what not. Our reports will help you to reveal what products your visitors are searching for and optimize your store’s offering to meet current and trending demands. The Search Engine takes care of providing the best search results on the front end and back end. Our advanced search algorithms integrate seamlessly with your store and the administrative dashboard. The Search Indexer will automatically index all products in your store and keep everything up-to-date for you. Even when you add, modify or remove products and related aspects, you don’t need to do anything to have your store fully indexed, products ready to be found. An image says more than a thousand words … create a visually appealing search experience for your customers! Add thumbnails used with live product filters for product categories, tags and attributes. Filter by color, size, brand … showing the actual color, intuitive icons and logos. Search Weights based on keyword matches bring present more relevant results to your customers. The relevance of your store’s product search results is substantially improved, with powerful controls that introduce Search Weights to WooCommerce. This extension is smoothly integrated with your WooCommerce store and WordPress Dashboard. From important business insights provided by its search reports, to optimized back-end product search results powered by the extension’s Search Engine – this essential tool provides everything you need to be in control. The built-in Assistant helps you to add live product filter widgets to sidebars in an instant. It shows you which filters are already present and suggests to add those that aren’t. Simply click and customize them later if needed. Your customers will love the live Product Search Field that shows results while you type and lets you add items directly to the cart. It automatically replaces the standard product search field if desired, and it is also available as a widget to use in sidebars. 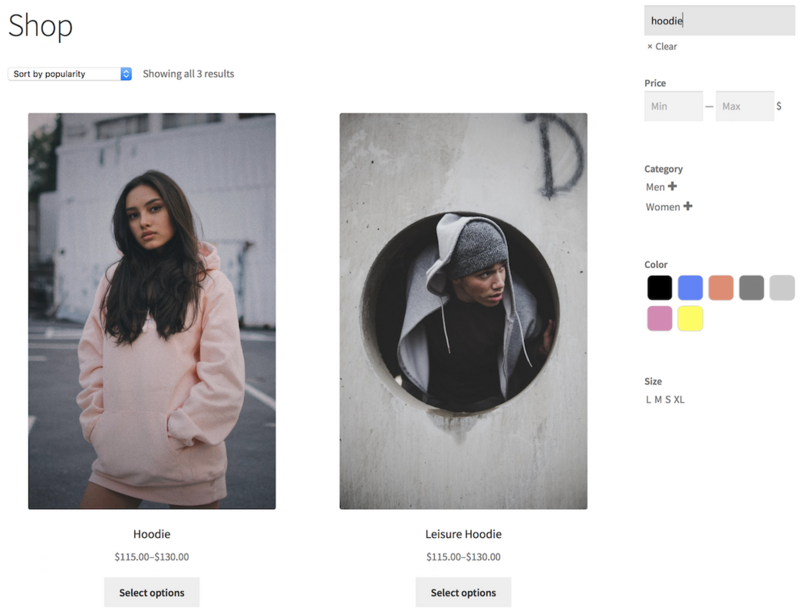 Flexible live filters update your shop page as the customer types, indicates a price or chooses from product categories, tags or any product attributes. All live search facilities are available as WordPress shortcodes. In addition to these, we include facilities to render search results on any page. This even allows you to create specialized shop pages! The extension is tested and integrates with lots of popular themes and requires no or very little CSS adjustments in most cases. To make things very easy for you, we have included a section where you can add your own CSS rules. And you’re always welcome to ask for our help! 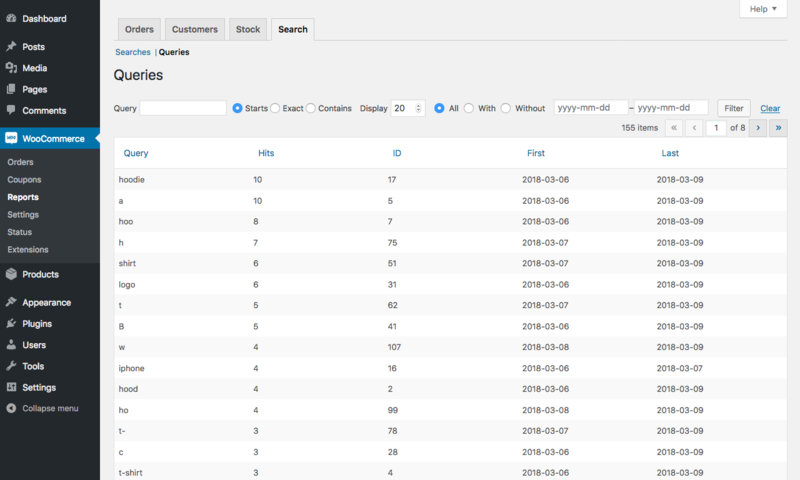 As with the widgets and shortcodes, we provide a very easy to use API that gives you access to all search and filtering facilities, so you can effortlessly include them in templates. 100% original under GPL license and 100% viruses free. We not provide nulled or cracked.